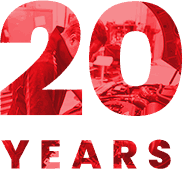 Passionate about delivering automotive excellence the skilled mechanics and auto technicians at European Vehicle Services strive to improve the condition, performance, and handling of every vehicle that comes into our modern workshop. As experts with decades of experience and training European Vehicle Services knows that prestige vehicles require a premium level of care and attention. With precision, steady hands, and accurate equipment and technology, our expert mechanics can improve your vehicle’s performance and handling, as well as our customer’s overall driving experience. Working to the high standards set by the manufacturers our professional team has the capacity to bring out the best in high-performance European vehicles. 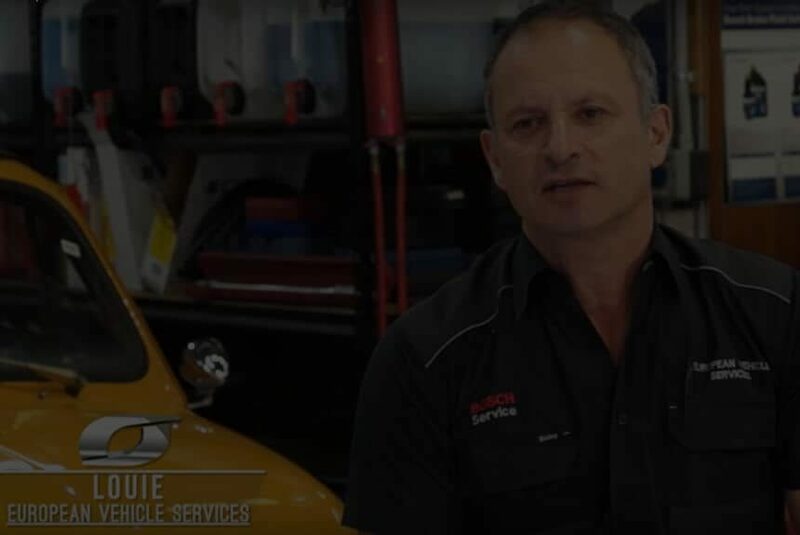 At European Vehicle Services we have made it our mission to provide all the services and solutions our valued customers will need to help their vehicles running without issue or fault. 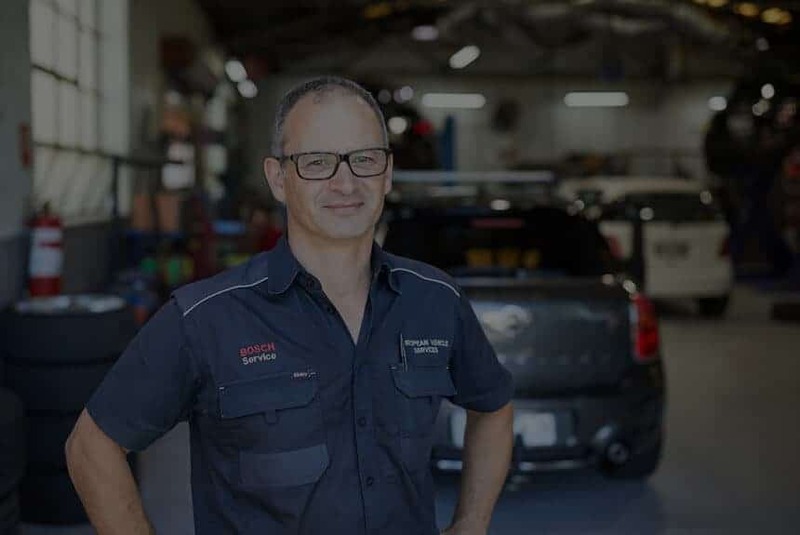 From inspections to servicing, through to part replacements, diagnostic checks, and repairs, we will keep your car happy and your bank account healthy. To find out more about our superior services call us on 03 9329 7559 or on 0414 626 395. 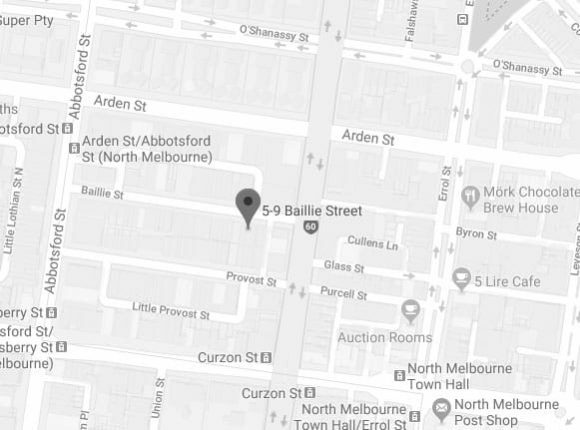 Skoda, MG Service, Land Rover, Alfa, Saab, Jaguar, Peugeot, Volvo, Citroen, Renault, Mercedes Benz, Porsche, BMW, Range Rover and Audi service centres in Melbourne.